In-Home Caregiver | Niagara Caregivers & Personnel Ltd. 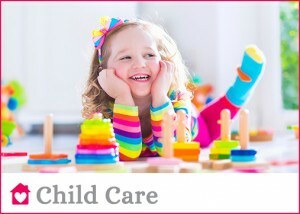 The In-Home Child Caregiver Program is a cost effective way to provide quality care for your children in your own home and receive help in the home to allow you to spend more time with the children at the end of the day. 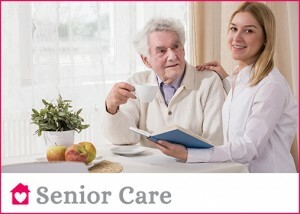 The In-Home Caregiver program is a great option for most families. 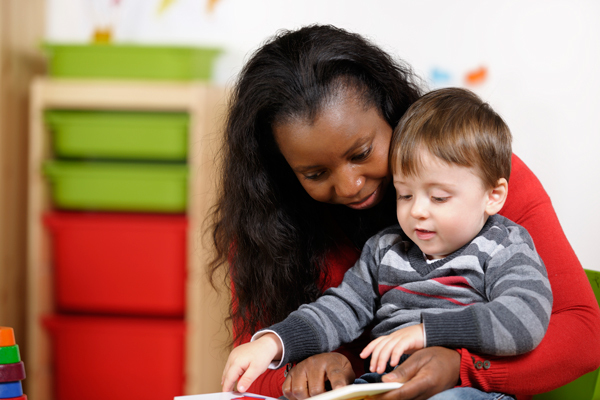 The Caregiver lives in the home with the family and provides child care, light housework, nutritious meals. The In-Home Caregiver is an affordable option for busy families with long hours, single parents or shift workers. Your Caregiver is in the home to provide reliable and loving care to the children, assist in the mornings with breakfast and getting children off to school, assist with light housekeeping duties, arrange creative activities during the day or help with homework and prepare or assist with the evening meal for the family. The Caregiver requires their own room (TV, internet if possible) and room and board plus their salary. The employment hours are 44 hours per week and the employee is entitled to two days off per week. Overtime pay or time off in lieu is mandatory for any additional hours that exceed the 44 hours per week. Canadian Embassy, before travelling to Canada. The applicant must have working experience in the field they are applying and may have additional education and certificates for example in nursing, midwife, personal support worker, teacher, home care and child care course etc. We will provide all necessary information on the applicant, salary, job description and assist with the program. Hours: 44 hours per week. Overtime required for hours exceeding 44 hours. Health Insurance: Employer is responsible for health insurance for the first three months of employment. The employee will apply for OHIP upon arrival.